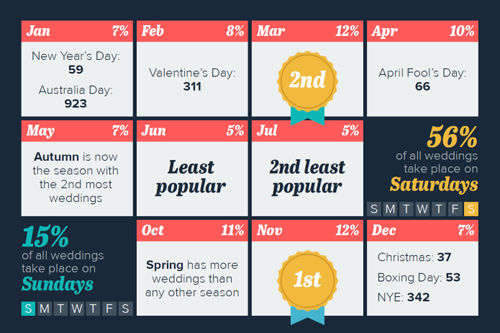 Equally Wed has been working with Wedding Professionals to bring you the best advice from industry experts. Here you can find the answers to those frequently asked questions with the added bonus where you can ask more questions in the comments. Click on the relevant supplier below to find out more about that industry. Equally Wed provides a guide to selecting your wedding professionals and avoiding uncomfortable situations. Are you being led up the garden path? Weducation programs that assist wedding professionals. 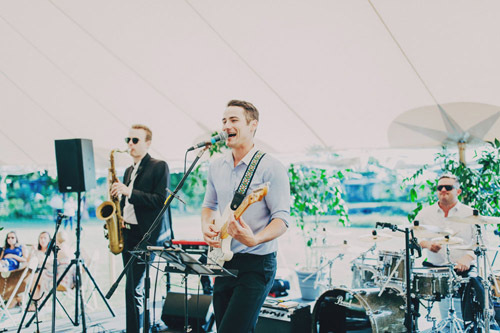 Everything you need to know about hiring a Wedding Band. Do bands generally play at the reception only? How much should l budget for a band? 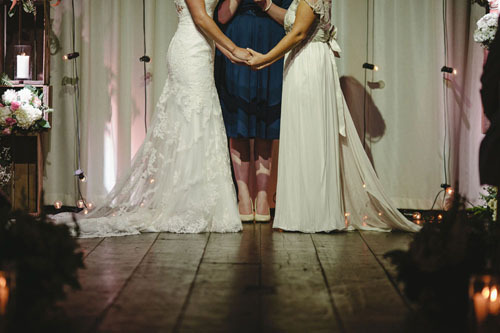 When should l book a celebrant? Great question! 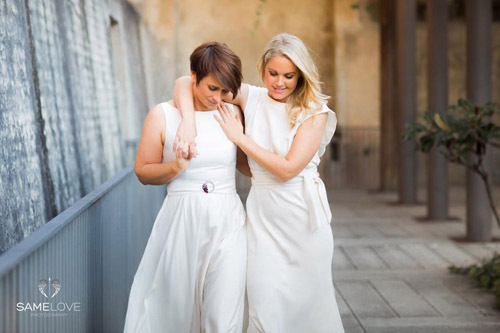 Like all good suppliers, you should book your Celebrant several months before the big day as there is a bit of planning involved and if you're hoping for a popular Celebrant, chances are they are already filling up their diaries with weddings up to 18 months in advance. How do l chose a celebrant? 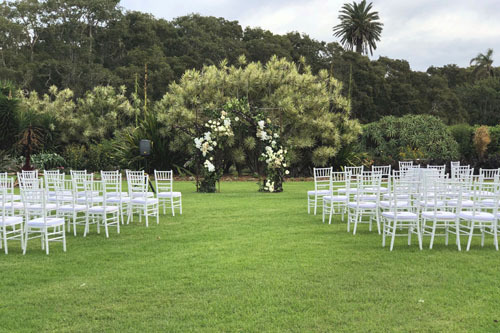 What should l consider when booking a celebrant? How much should l pay and what should it include? The aim of this article is to pass on a few storytelling tips I’ve gained over my own journey as a comedian, Master of Ceremonies, speech-writer and celebrant. What is an On The Day Coordinator and what do they do? If you feel as though you need a little help on the day of your wedding but don't want a full service planner here's an option for you. 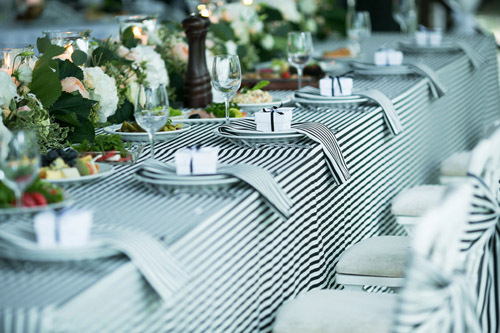 There's a lot to coordinate on your wedding day and having that person to direct guests, check tables and taking charge of the wedding day run sheet could be a life saver. 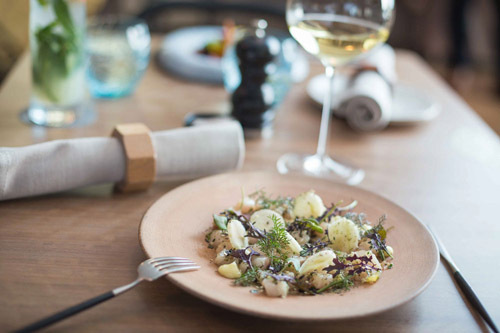 We asked the Executive Chef and Head Sommelier from 12-Micron Sydney about the best edible companions. When it comes to putting together a menu, the first thing to look for are hero products. For example, if duck is the main savoury course, the dishes before this need to balance well and resist over-powering that final savoury course. How do l Pick the Right Engagement Ring? If you are trying to find the right engagement or wedding ring, Maria from Lizunova Fine Jewels is here to help! How do l know which jeweller to pick? If l go with a bespoke ring, how do l like the end result? Are diamond wholesalers and jewellers wihtout a retail shop cheaper? How do l Pick the Right Gemstone for my Wedding Ring? 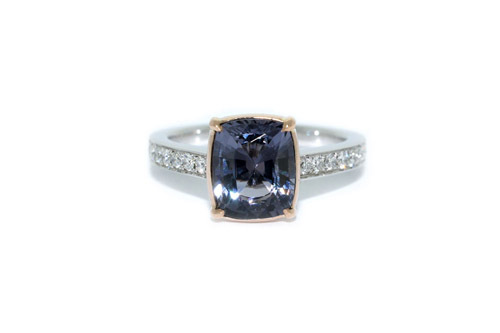 There are so many coloured gemstone ring alternatives now; Champagne Diamonds, Sapphires, Spinel, Aquamarine or Tourmaline. What colour is right for you? How do I pick the right gemstone? Are lab grown gemstones as good as natural ones? Marquees are designed in all shapes and sizes to complement your space just the way you like it. You need to consider what style of marquee you prefer, framed, traditional, tipis or cleared roofed marquees? Would you like windows and doors or completely open on one side? Then you look at things like flooring, carpet, hard flooring or rugs/matts which all need to compliment the table layout. 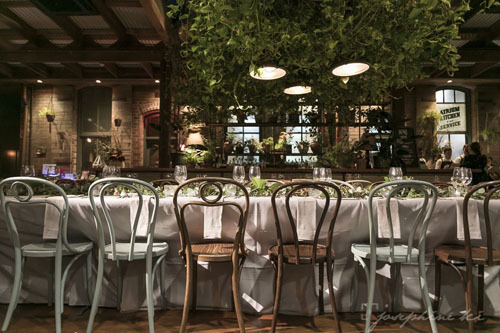 Kerrie from Luxe Unforgettable Events answers all your questions in our magazine about Planners, On The Day Coordinators, Full Service Planners and Venue Coordinators. 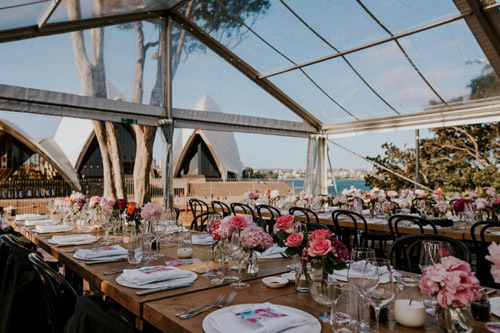 Here's a quick industry insight from an experienced Wedding Planner about the reasons why you would hire a Planner for your big day. Why would l hire a wedding planner? How many hours would a planner work with a couple on average? What is a full service wedding planners role? What is a Full Service Planner's role? A full-service wedding planner’s role is to be your professional guide and mentor through every aspect of the planning process. Usually you would engage a full-service planner immediately after you announce your engagement. 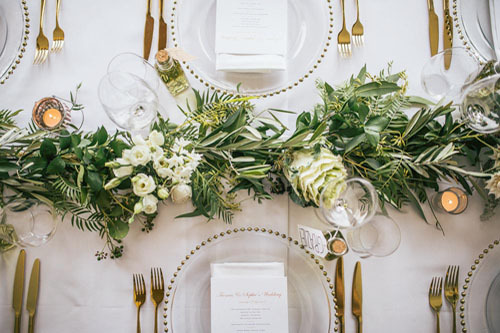 They will oversee the logistics of your wedding planning such as; assisting with the selection of vendors that have a ‘mutual fit’ with your budget and style, contractual agreements, protocol and etiquette advice, the critical practical ‘day of’ event timeline as well as guest relations. During the planning process, which can take several months to a year, we recommend you use this time to attend showcases during various seasons. Wedding showcases offer you a chance to explore a venue in a more relaxed setting with the ability to talk to the staff openly. What is a venue coordinator and what do they do? Why not insure the biggest day of your life? You protect your car, your home, your belongings and your health – why not your wedding day? 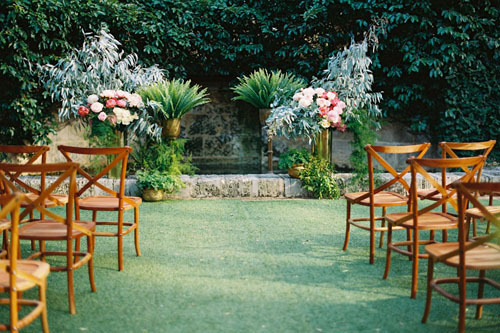 It is after all YOUR special day to create the feeling and atmosphere that suits you.